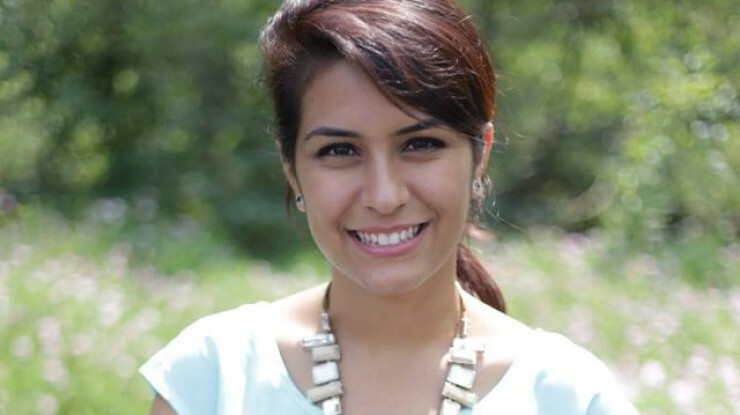 Creative partnerships: Why do some thrive while others fail? / NEWS / Creative partnerships: Why do some thrive while others fail? 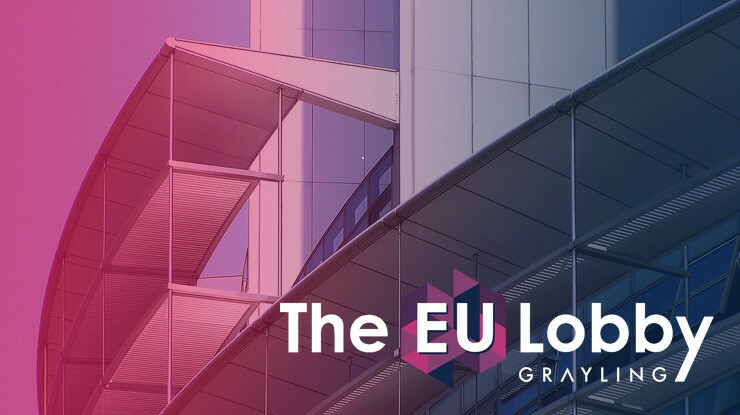 Grayling launches whitepaper on brands and arts collaborations - With consumer expectations on the rise, an increasing number of brands are turning to the cultural sphere to add new substance to their positioning and to connect with their target audiences on a deeper level. 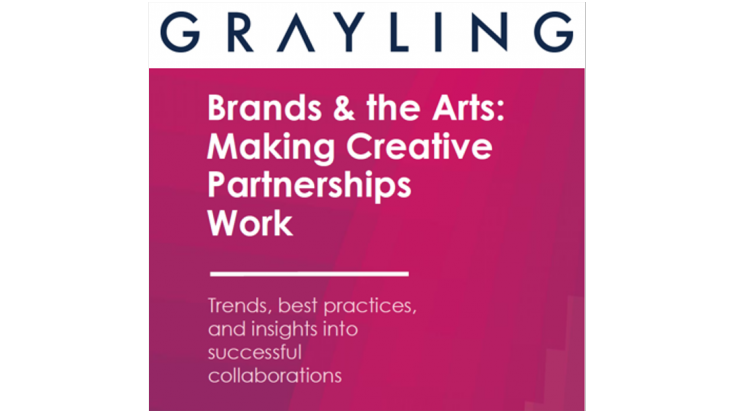 Today, Grayling publishes a report explaining what makes creative partnerships work, tracing trends that are driving their future and showcasing the successful corporate arts programs of numerous brands, including Absolut, BMW, Cadillac, Davidoff, Swatch, UNIQLO and Vans. Exhibition and museum attendance data from The Art Newspaper’s annual surveys provides clear proof that public interest in the arts is growing (more than 35% increase in attendance at the top 10 most visited museums worldwide in 2010-2016). At the same time, brands are seeking new ways to create memorable experiences and engage target audiences around their passion points and interests. 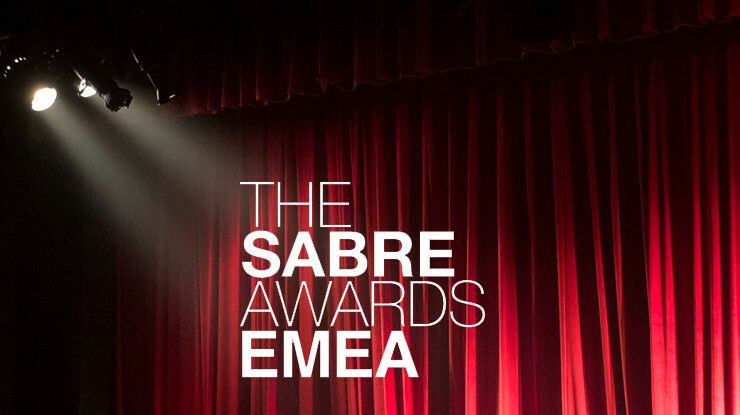 Subsequently, a growing number of companies are choosing to establish a collaboration with an artist, a museum, an orchestra or a theatre, to enhance the experience of their brand. Many luxury brands have been arts supporters for a while now, but their programs have been redesigned and made more systematic and comprehensive over recent years. They no longer just collect and sponsor, they now create their own cultural spaces, initiating art related content, and commissioning new works and exhibitions based on the brand’s values. Mass-market and technology brands are joining the scene as well, with UNIQLO, Vans, H&M, COS, Heineken, Adobe and Google being some of the most recent examples of note. Successful creative partnerships require significant commitment in terms of time, effort, and budget. As consumers are becoming savvier and more demanding, one-off collaborative efforts such as including an artistic image on a product or a brand’s logo at a sponsored cultural event could do more harm than good. Such a superficial approach might be interpreted as a lack of understanding of the arts community and an inability to communicate in a meaningful way. Needless to say, a truly beneficiary creative partnership needs a comprehensive and well planned (PR) strategy. The brands and arts whitepaper, developed by the Grayling team in Moscow, aims at supporting brands and cultural institutions alike to develop the right strategy for a successful collaboration. Anastasia Elaeva, Grayling Russia’s Head of Corporate Communications and the author of the report, explains: “I have looked into more than 40 corporate art programs and used the findings to define five different forms of brand engagement. As part of my research, I have also talked to several corporate arts program managers and arts publication editors who kindly agreed to share their knowledge and insights. We see brands from every sector and price segment engage in creative partnerships these days, but still there is little published about it. This report provides orientation and best practice examples – both for brands already engaging in arts partnerships and for those considering embarking on this path”.